March 18th – 29th, and signing up just takes a minute. Don’t delay; the deadline to become a volunteer for this year's Festival is Friday, February 20th. 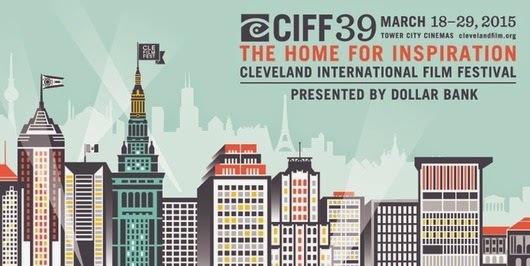 To join the CIFF volunteer team, please click HERE.